Welcome to AAA Mini & RV Storage, where you can find an affordable storage unit for all your storage needs. We have spaces as small as 5’x5’ and as large as 14’x45’ so that you can find the spot that’s perfect for your belongings. Our rates are always affordable, and we offer specials regularly so that you can always snag a great deal on a space. We’ve been meeting the demands of Redding locals for years, and that’s why we understand which self storage amenities are most important to you as a renter. 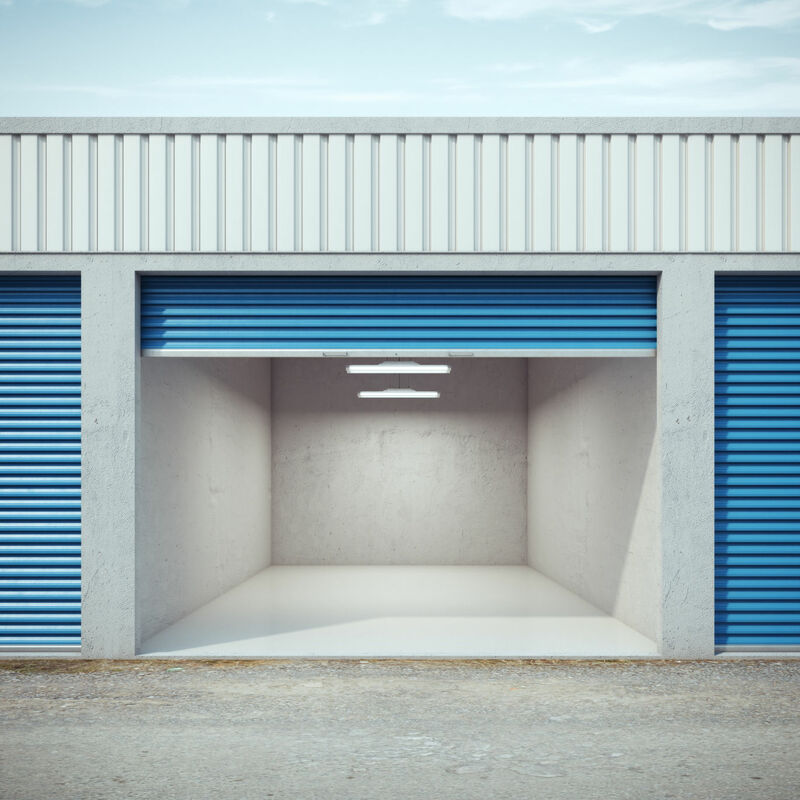 We provide extended access hours from 7am to 7pm every day of the week so that you don’t have to adjust your schedule to access your storage unit. Our facility also features online bill pay options so you can manage your account from wherever you please. If you prefer to visit us in person, you’ll be happy know that we provide office hours from 9am-1pm and 2pm-6pm everyday of the week!